Wells Fargo Securities has agreed to pay the SEC $812,500 to settle a pending civil lawsuit against the firm which stemmed from allegations that it misled investors in a $75 million bond offering. According to the SEC, in 2010, Wells Fargo never revealed a funding gap to investors during a $75 million bond offering of former Major League Baseball pitcher, Curt Schilling’s video game company, 38 Studios, LLC. In 2012, 38 Studios, LLC filed for bankruptcy. More specifically, in 2010, Schilling struck a deal with the Rhode Island Economic Corp. to move his company from Massachusetts to Rhode Island in exchange for a $75 million loan guarantee. 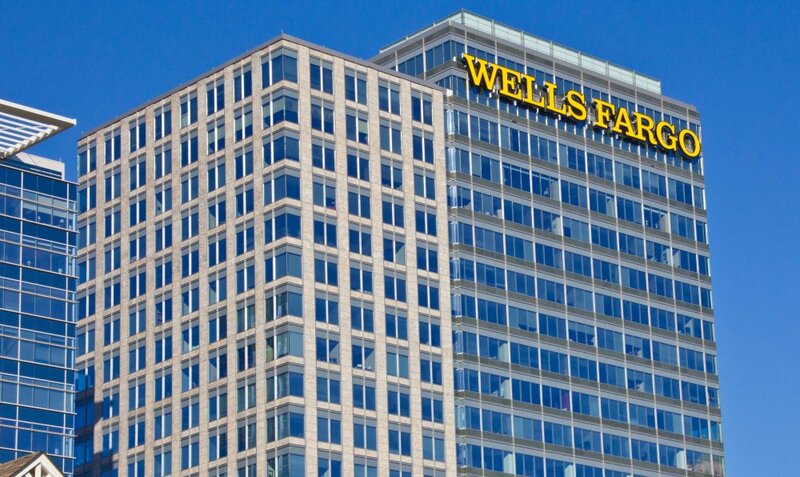 The economic development agency then sold $75 million in bonds to Wells Fargo in return for the firm agreeing to offer the bonds to investors in the form of private placements. The SEC further stated that investors were unaware that of the $75 million raised, only $50 million went to the company and the remaining proceeds were to pay related-bond offering expenses and to establish a reserve fund and a capitalized interest fund. Moreover, the investors believed that they would be fully repaid from the revenue generated from the video game and were misinformed that the offering and purchased bonds were not sufficient for the full development of the video games. Eccleston Law is investigating Wells Fargo Securities misrepresentation of 38 Studios, LLC’s bond offering. Those with information should contact our law firm.